Al Agnew has travelled the world, training with some of the best farriers. 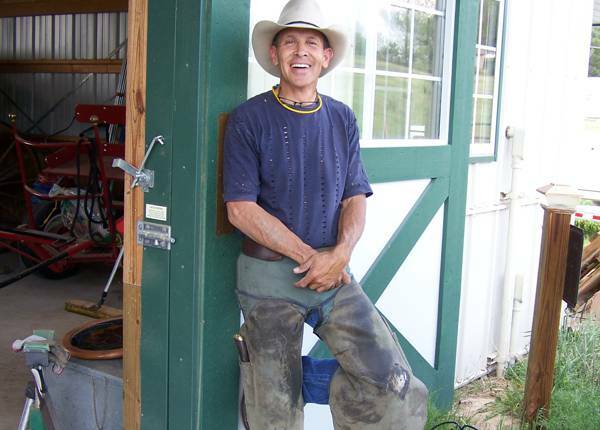 He has mastered his skill in horseshoeing, and his clients range anywhere from Police Horses to gentle trail mounts. The way that Al handles your horse is truly what makes him different. He makes sure he understand the needs of both you and your horse and observes how the horse moves. Healthy hooves equal a healthy horse and a happy owner. Your horses performance is at the top of the priority list. Meet Al Agnew. 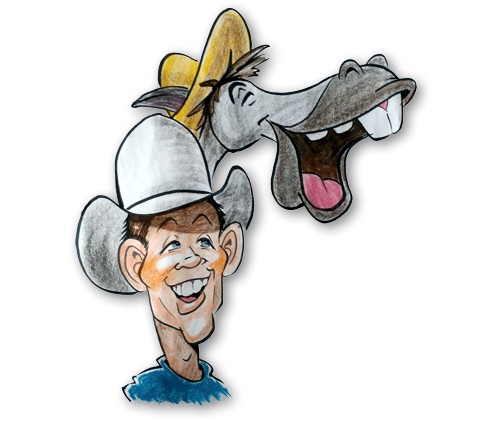 A Certified Farrier who specializes in healing horse and enhancing performance. Al's unique and internationally trained perception of a horse's hoof and the way he helps each individual horse get to his highest level of performance. Al works with every horse. From the Colorado Springs Police horses, to Budweiser Clydesdales. Your trail horse or world champion eventer. Al has seen and shod them all. 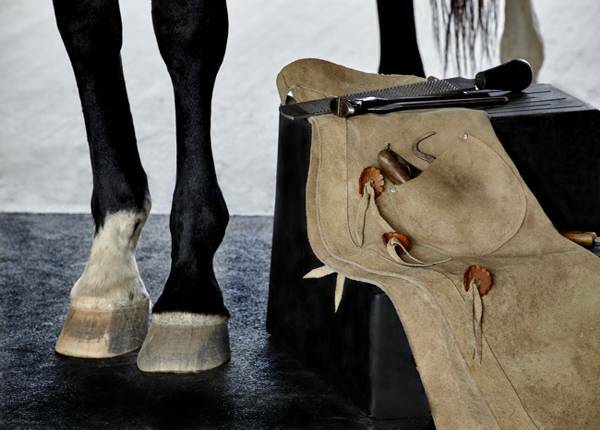 Al has a wide variety of hand crafted and imported shoes to fit your horse's every need. Get the ABarA Brochure to have on hand when you need your horse done correctly! Al would love you hear from you! Contact us to set up an appointment. Taking the next step to your horse's wellness begins here! Each horse has a different conformation, which also goes into his hooves. There will never be two hooves that are alike. Each is different and requires different attention. Many health problems originate from bad shoeing. 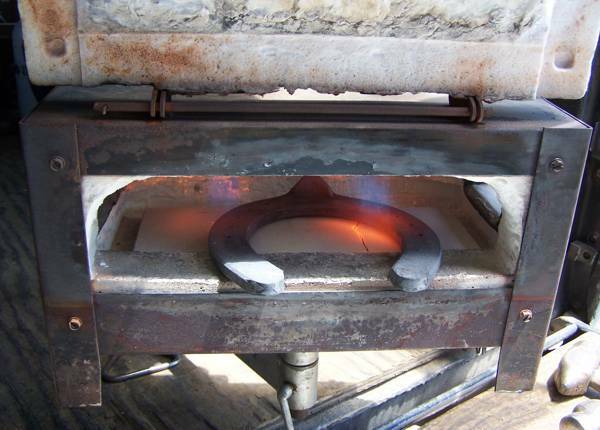 The way you can prevent this is to hire a certified farrier that you can trust with your horse's care. ABarA will always make sure that the condition of the hoof is where it needs to be, and if it isn't Al will devise a plan to get it there. Have you ever stepped into two different shoes? You can feel how uncomfortable it is, your whole body has to adjust to the difference. It is the same with horses! Without proper mathematical balance, your horse can be left feeling uncomfortable and his body and performance will be affected. 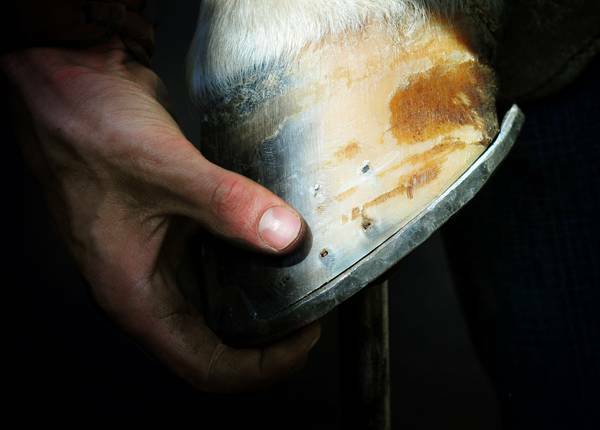 Appropriate horse shoeing is essential to your horse's overall health and performance. 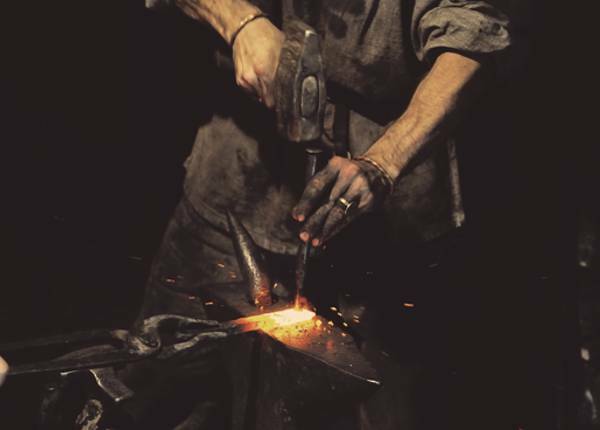 All of your horse's weight is brought directly to his hooves, why not take care of them by hiring a Professional Certified Farrier that will get you to your next step. ABarA is Located In Northern Colorado. Al has travelled all over this colourful state for his clients, including the surrounding states as well. Weather you have 2 horses to shoe or 20, Al will schedule you in and travel where you need him to be. Give ABarA a call and get your horse on his next step to success! Call Al at (303) 910-3512. ABarA's goals are to help you and your horse get the best performance you can achieve. Everything starts from the hooves, so give your horse the best foundation. 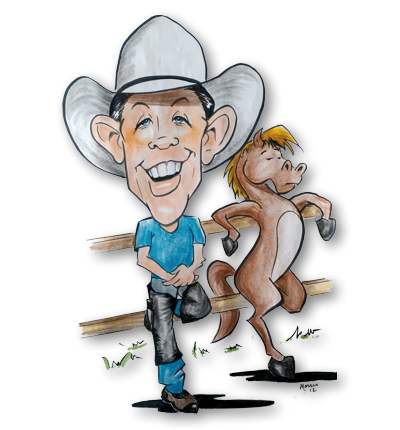 Al's expertise will help you successfully set up a plan to get your horse where you want him to be. Contact Al Agnew today and set up an appointment. You will feel the results immediately.